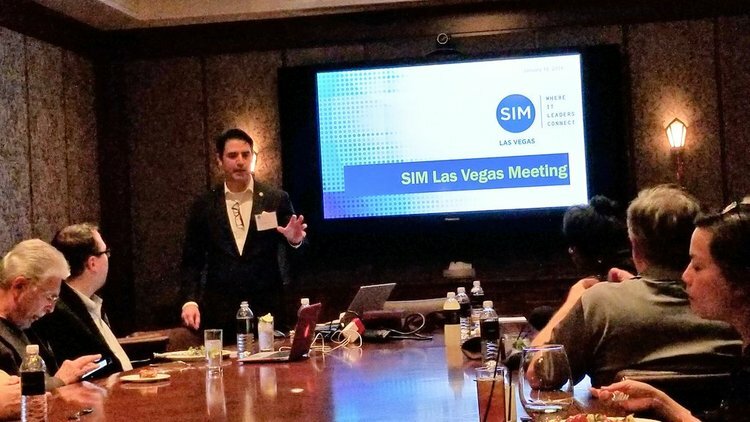 Welcome to the Las Vegas Chapter of SIM! The idea for SIM was created in Las Vegas. Since 1969, SIM has inspired the minds of the most prestigious IT leaders in the industry. Highly regarded as the premier network for IT leadership, SIM is a community of thought leaders who share experiences and rich intellectual capital, and who explore future IT direction. Meeting to share innovative ideas and real world experiences which address enterprise information needs. We have excellent speakers both from our membership, and bring in industry executives and subject matter experts from many sources. 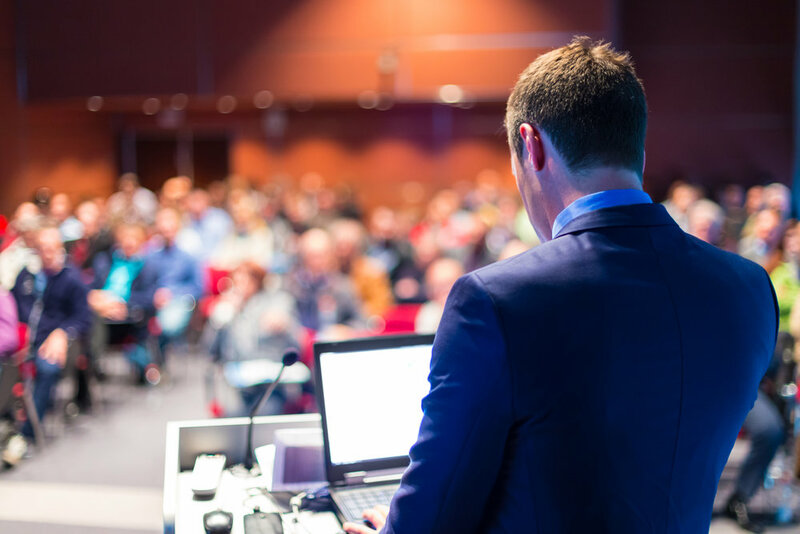 Providing presentations by leading national information-management professionals and executives who benefit from management-information systems. Challenging our comfort levels by exchanging ideas with peers and business counterparts. Being a resource for each other, and personal networking. Plan to join us for our March Membership Meeting held at the Smith Center in Las Vegas. Copyright � 2018 Las Vegas. All rights reserved.